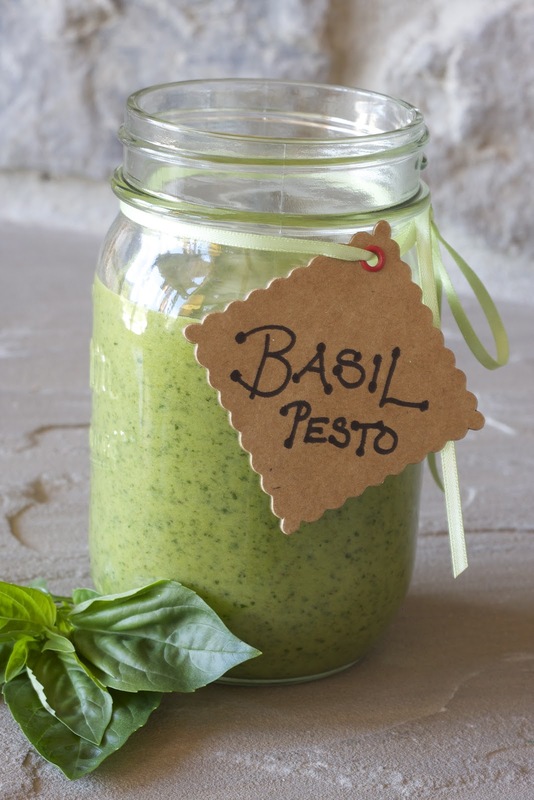 We’ve always loved pesto in this family. But after making a recent batch, we’ve been discovering it’s versatility! We’ve topped halibut, chicken, pork, shrimp, salad and eggs. All amazing pairings and a great “dip” to add to your primal repertoire! 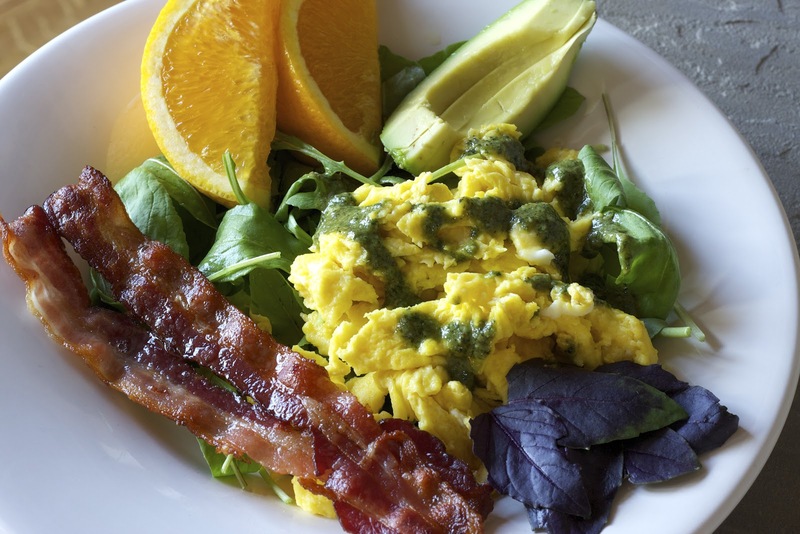 And, can you look at this breakfast plate and argue that it’s unsatisfying to eat ‘paleo’?! I think NOT!